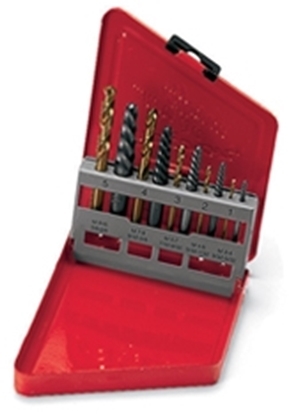 Extractor Set, Left Hand, 10 pcs. 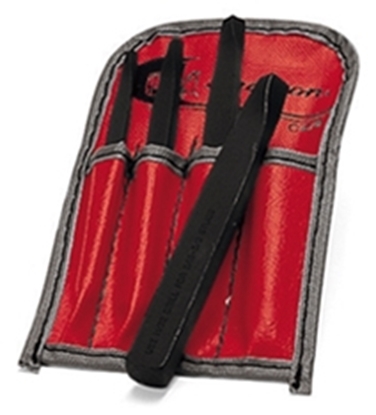 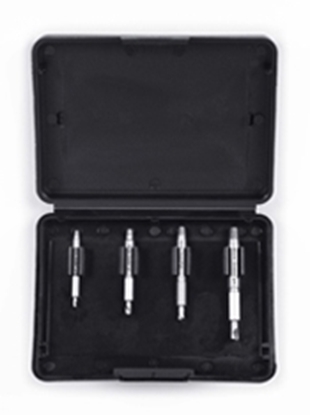 Extractor Set, Power, 4 pcs. 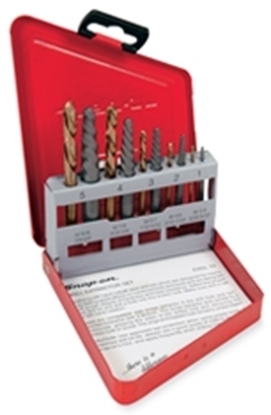 Extractor Set, Right Hand, 10 pcs. 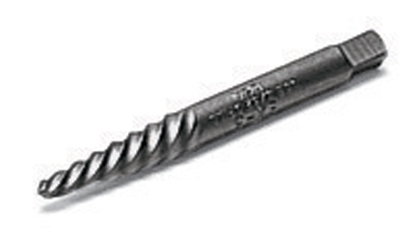 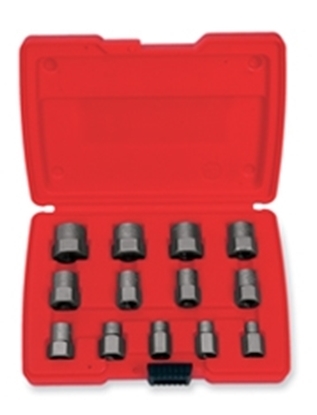 Set, Extractor, Hex Head Fastener, 1/4' to 3/4' (8 to 19mm), 3/8' square drive, 13 pcs.